179prs_Game of Housing: mapping the playing field. 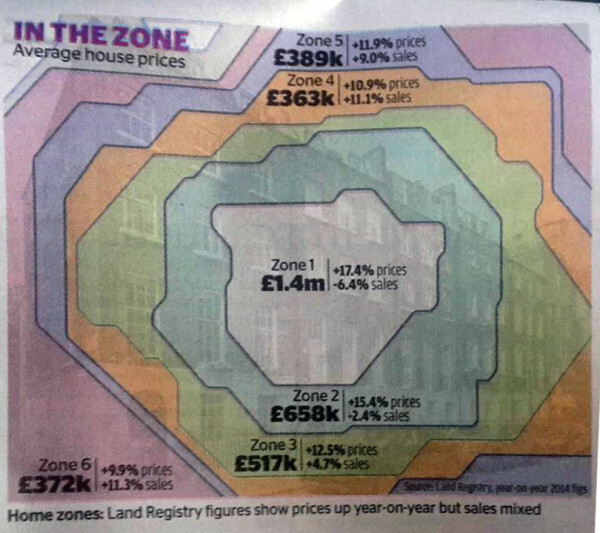 The new cartographers of London are seemingly mapping the housing crisis. By tube station. 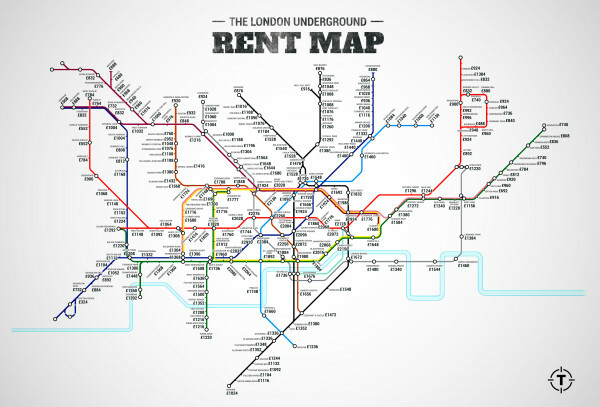 The ‘London Underground Rent Map’ by thrillest.com suffers the same fault as Savills ‘Average Property Prices Within 500m of Tube Stations’: both evaluate London by tube only. By way of example, Hackney had, until recently, no tube stations yet this didn’t thwart Hackney from ‘achieving(!? )’ the greatest property value increases in a London Borough over the past decade. 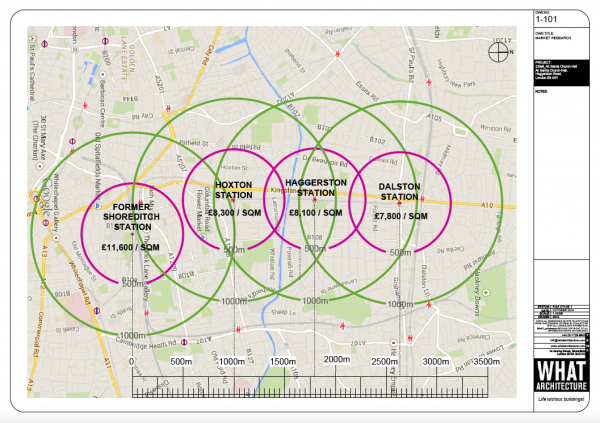 Time to look beyond tube stations to other (Crossrail) links… perhaps we could map ‘London House Prices vs Boris bike docking station’. In the early 1960s, Joan Littlewood and architect Cedric Price conceived the Fun Palace as a ‘laboratory of fun’ and ‘a university of the streets’. It was to be a temporary and movable home to the arts and sciences, open and welcoming to all. For all sorts of reasons, wasn’t possible in 1961 and the Fun Palace never came to fruition as a building. The idea however, of a space welcoming and open to all, bringing arts and sciences together, where everyone is an artist and everyone a scientist, remains a GREAT idea. So… “StOp-hit – Sport & Opera against domestic abuse” is part of the Fun Palaces movement today, brought to you by the community, for the community. 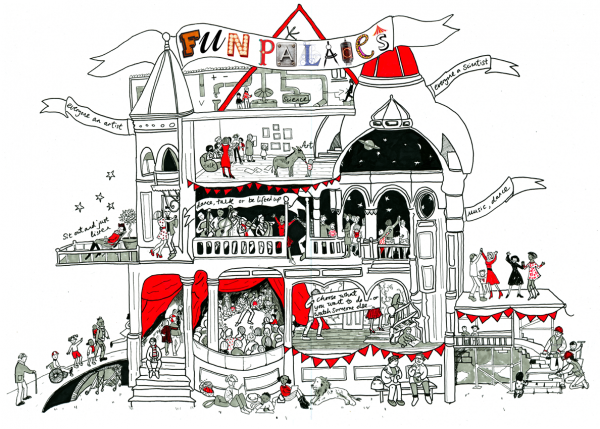 A Fun Palaces event created by the GAFA ARTS Collective GAC London, their aim is to create events that are free, local, innovative, transformative and engaging. StOp-hit will be a free afternoon of action packed fun and learning, from opera recitals, music workshops and skills building exercises on the sports field to having specialists from the worlds of (WHAT_) Architecture, Sports science, theatre and domestic violence on hand to talk about their relevant subjects. As part of this exciting event there will also be traditional cultural performances from the Pacific Islands – here you will have the opportunity to learn and participate in the grace and elegance of dances such as the Samoan siva or the fierce display of pride and strength that is the Maori Haka. blablablarchitecture is talking buildings. In Soundbite 1, we listen to the strange language of architects talking architecture. As Ike Ijeh reported in BD, the insular language architects deploy is utterly unintelligible to the uninitiated layperson and even to the fellow professionals. This issue appears to be widespread among the avant-garde and within academic echelons. Ijeh cites that with the fall of modernism, architecture lost the rather prosaic discourse say evident in Le Corbusier’s Vers Une Architecture. The supplanting of the singular grand narrative of modernism with the multiplicit textural layers of post-modernisms created a context of divergent discourse, which at its worse became a pseudo-intellectualism of misappropriated literary reference. Peter Eisenman’s wholesale appropriation of the work of Jacque’s Derrida as a means to legitimise his own projects comes to mind. The result was a culture of aesthetic complexity: opaque prose accompanied by hieroglyphic representational systems to lend integrity to ideas that had been discredited in the real world. Radio blablablarchitecture is talking buildings. In this show, we listen and talk about the idea of a building as an instrument. There’s an invisible architecture, a sonically perceived space that is not necessarily dependent on the visual stimuli. In that sense, sound design is not just about matching the supposed acoustic characteristics of a visual space, but also a way of altering the narrative and emotional aspects of a story by actually altering the space itself in terms of a character, a circumstance, a specific event or a certain sense of place. In that way of resolving the subjective-objective and diegetic-non diegetic dynamics, there’s in fact so much creative possibilities, an architectural process of sound available. It is not just about accompanying the visual, but establishing alterations and new perceptions of the spatial dimension, getting into a virtual sonic architecture, an imaginative conception of space that is not just physical in terms of the context, but audible, perceptual; aiming to be open to different notions of the space itself either acoustic or acousmatic and actually creating a space between both conceptions in order to develop a game between fidelity towards the visual, causal or narrative, and the expansion of those elements itself by adding its own characteristics, as a way of altering the landscape from the soundscape. Radio Blablablarchitecture is talking buildings. In this show, we listen to buildings. 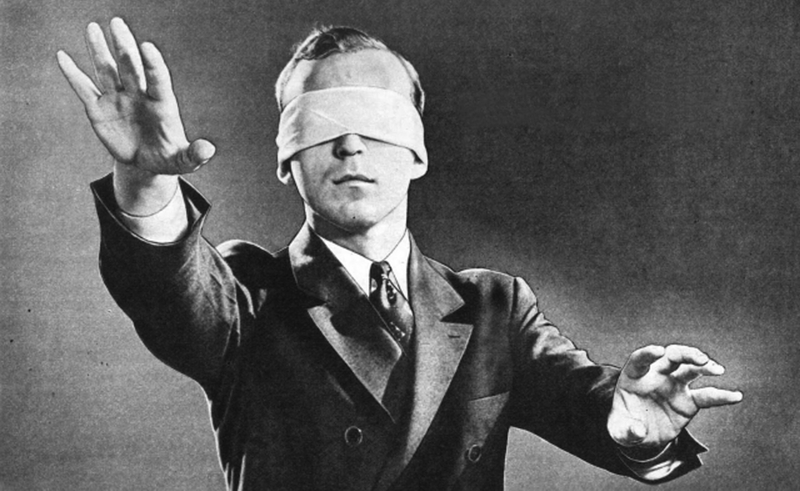 ‘Blindfold Critique’ is a new way of ‘looking’ at architecture. Or rather not looking at architecture. This architecture disengaged from the visual field and reconsidered in the aural. The architect (you, me, critic, man in the street…) is blindfolded and taken to a space where they are asked to give their response as they are led along an sonic architectural promenade. These soundings have been recorded and edited by Joshua David Lynch and are presented here as audio files (and best listened to through headphones). Blindfold Critiques where done as part of the 2013 Sydney Architecture Festival and were presented as part of the Expanded Architecture at The Rocks Exhibition.